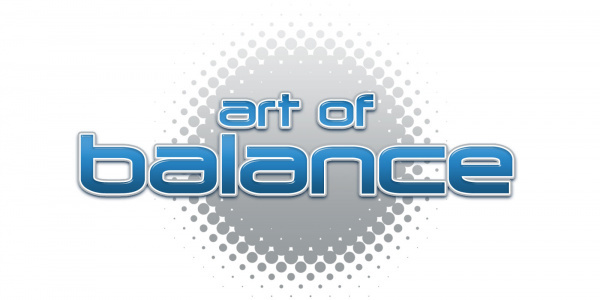 Art of Balance is a game that was first released on WiiWare, and was easily one of the best titles to grace the platform. Soon after a portable version was released on the 3DS, and now we get the biggest iteration yet on the Wii U eShop; as it's the third title you’d expect it to pull out all the stops, and Shin’en Multimedia hasn't disappointed. This outing takes the same gameplay we’ve seen in the previous games and brings it stampeding into HD with what can only be described as wonderful presentation. 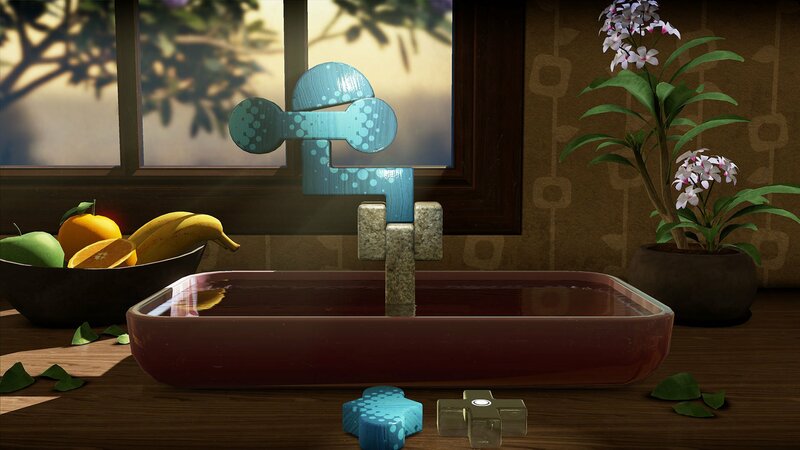 The blocks are beautifully rendered, the water looks real enough to drink, and if you’re playing on a level where light is shining through the window the objects block out the sunlight as you move them across, which only adds to the gloriously visceral nature of the surroundings. Every time you drop a block into place you’ll hear a satisfying clunk as though you were using real wooden blocks. The music, meanwhile, is jazzy, relaxing, and fits perfectly with the game — there aren't a huge number of tracks, but what they have is so good you won't mind listening to it over and over again. These are all small details, but when it comes down to presentation in a game focused entirely on balancing objects on top of one another, it’s the little things that matter most. 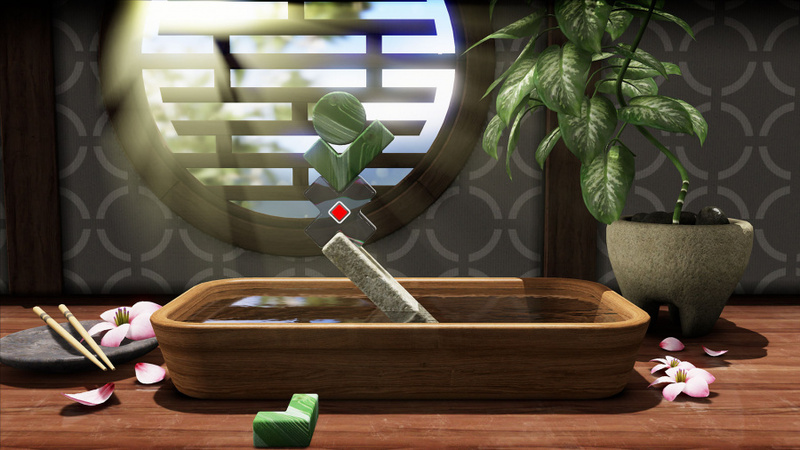 The basic gameplay consists of stacking various objects on top of one another and making sure they don’t fall over. It’s a simple premise with a complex execution, and once special types of blocks start being brought into play — such as blocks that shatter if another is placed on top of them — the difficulty rapidly begins to rise. In later levels you’ll come across protruding blocks built into the base that are linked so that as one rises, the other falls. This causes a serious mixing-up of the gameplay, and very quickly you find yourself having to rethink a lot of what you’ve previously learned, but not in a negative fashion. The different gameplay elements keep you consistently interested and engaged, never allowing you to get too settled in. Remaining on the topic of difficulty, this version is marginally more forgiving than the original WiiWare title in one regard — the countdown that is required in order to pass a level is significantly shorter than its predecessor’s. It can be assumed this was to speed up gameplay rather than reduce the challenge, but sometimes you can pass a level by the very skin of your teeth simply because the timer had finished and declared you the winner, even though your tower was mere moments away from certain doom. This is a very rare occurrence, and the game has been crafted to make sure of that; nevertheless, it does happen. Art of Balance on Wii U is split into several modes; there’s the classic Arcade mode where you simply have to stack a selection of objects so that they won’t fall into the water below, either solo or co-operatively with four additional friends. There’s no time limit, so you can leisurely go about your stacking business without fear of of a clock looming over you. There’s Endurance mode, wherein you are tasked with completing as many puzzles as possible of varying difficulties; you’re given three lives, so mistakes are allowed, but these are spread out over your entire session, so schoolboy errors are a big thing to avoid in this one. 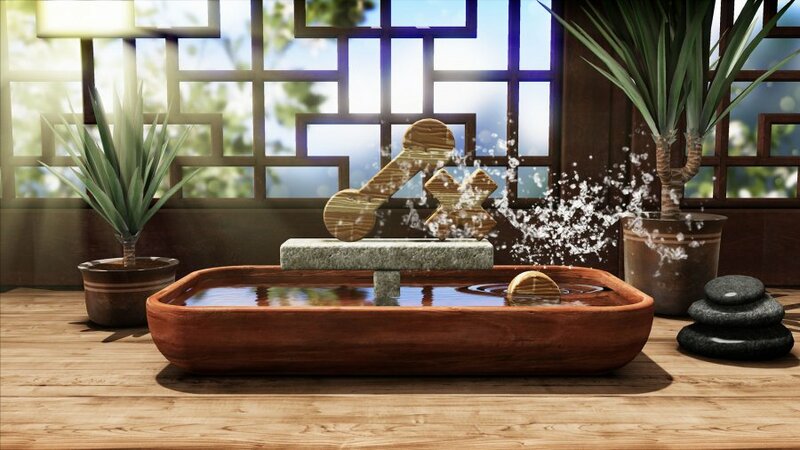 Your speed, number of remaining lives and the difficulty of the puzzle are all taken into consideration when judging your score, and if you’re good enough you may find yourself in the top ranks of the online leaderboard. The other two modes are multiplayer exclusive; Tower Tumble makes it so that you and the other players take turns in placing blocks, and the person who causes the tower to fall is considered the loser, whilst the other players all get a point to add to their score. Swift Stacker is a mode where you and your peers are split up into two teams and tasked to solve the same puzzle simultaneously. The team that solves the puzzle first wins the round, but there’s no limit on how many times you can attempt to solve it, so that makes it considerably easier for newer players to get involved. Arcade mode is clearly the beef of the game, and the fact that you can play co-op through every level is a really nice touch, but the gameplay can fall a bit short if every player isn’t equally as experienced as each other. It feels important that you play the first four or five worlds before moving on to other modes, or you’ll find yourself battling with mechanics and pieces that you simply don’t understand, and that can put a bit of a dampener on the experience. Nevertheless, once you’re appropriately accustomed to the main game you can have a serious amount of fun with Endurance mode. Every element of the scoring feels as important as the others, and seeing those numbers fly up as you complete what the game deems as a difficult level is mesmerising. You can play this with others as you can in all the other modes, but once again everyone needs to be on the same page and understand exactly what’s going on, or the screen becomes a cluster of tumbling objects and broken dreams. Swift Stacker is similar in this regard as its brothers, as an imbalance of skill can result in an experience that’s boring for the player that’s winning and frustrating for those who are not. You can play Swift Stacker mode online, and this is a all-out much better way of enjoying it; if you find that you’re being utterly trashed by one person in particular, you can just leave after they’ve been crowned and find someone else who’s closer to your skill level — an option that isn’t really available with local play. These three modes are tremendously enjoyable, but their multiplayer machinations don’t come close to the last mode. Tower Tumble is easily the best multiplayer experience you can have with the game. The option of having five people all trying to set up a tower turn-by-turn is a sensation that’s difficult to put into words. Like most great multiplayer games, Tower Tumble focuses on stabbing your friends in the back so that they’re the ones to make the stack collapse and everyone else walks away with a point; it takes the basic gameplay from the main game and turns it on its head. Suddenly you’re not trying to make a stable structure, you’re trying to make it so that your piece is the most difficult to work with as it can possibly be, so that another poor sap can take the fall and leave you home and dry. Of course, if you try and make an unstable structure and everyone else is able to work around your misdeeds whilst simultaneously attempting to achieve the same outcome, suddenly it’s your turn again and you’ve got to work with the mess you set up for everyone else to squabble over. Trying to find the balance between sabotaging your friends and making it safe for yourself is so finite and nigh-on impossible that it becomes extremely tactical very quickly. A group of people may decide to team up against one person in particular, or one person may have a vendetta against the person whose turn is after theirs; everyone’s as unpredictable as the next, and each round has randomly generated pieces so no match is the same. If you’re on the fence about buying the game judging by the single player, this mode should tip you over the edge. I will trust you on this. I hope I won't be disappointed! Would you recommend it for people who have played the previous games? The first worlds look the same. @PALgamer Well, look at it that way: The setup might be the same, but the physics engine drastically changed. So even the same puzzles might not work with the same solutions. Also, it might be me, but the calculation of friction is fantastic. Interesting review. I tend to steer clear of puzzle games without any "flavor", so to speak (as in, ones without a compelling world to explore or compelling characters to follow), but this has got me interested, especially because of the multiplayer aspect. October and November are already packed for me, so maybe I'll get during the holidays. Loved the 3DS game. Looking forward to this coming to NA next week. I really wish nintendolife would have a little section around the headline saying the price of the game they're reviewing, or in the end review where score is. @Rawk_Hawk Their site says October 9th, for $8.99. Looks great, it's just not the kind of game I'd play on a TV (more like on a tablet in bed, like, say, Pottery). May get it anyway just to support quality products on WiiU. Have it on 3DS but got the Wii U version anyway. It looks great in HD and the wiimote controls feel very intuitive. I have this on my 3DS, and was really surprised to get a discount when buying it for my Wii U, good cross-play reduction there. The puzzles may be the same as the 3DS version, but, with massively improved physics, and a far more accurate balancing system, I can confirm that the way I solved the same puzzles on the 3DS version, DO NOT always work on this version. Yet another quality release from Shinen. Any news on more info and/or release date for F.A.S.T. Racing Neo? This is a great game. 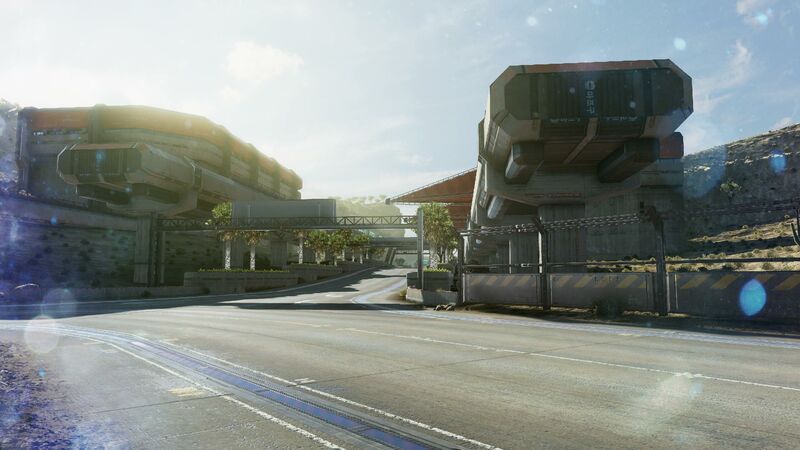 The most challenging is the Endurance mode, which is very competitive. @Sceptic Local multiplayer where everyone use Wiimotes is great on the TV. And the graphics is a bit nicer on the TV than on the Gamepad. @akaDv8R Check the Shinen's Twitter account. They have posted quite a few details lately on FAST Racing Neo, but no release date. This game looks & sounds awesome... $9? Definitely cheap enough to try out. I can't wait for the NA release. I skipped AOB on Wii and 3DS but this will be a day one buy. How'd I miss this on the Wii? Looks great. Any news for a Australian release? 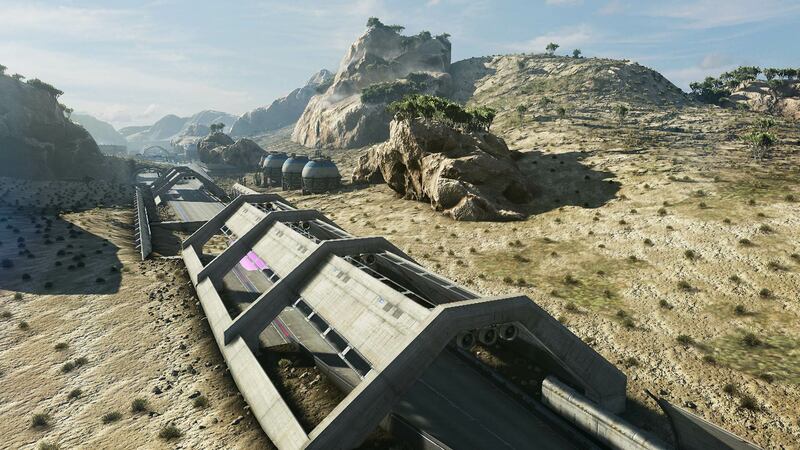 And hey, didn't Shin'en say they'd reveal the first screenshots from FAST Racing Neo around this time as well? Interesting. I skipped out on the Wii and 3ds versions of the game so I may get this one if backlog permits. Come over to the US! I already knew I wanted this game! @akaDv8R that's good to hear. I have it on both Wii and 3DS, but I may want this again (NA). 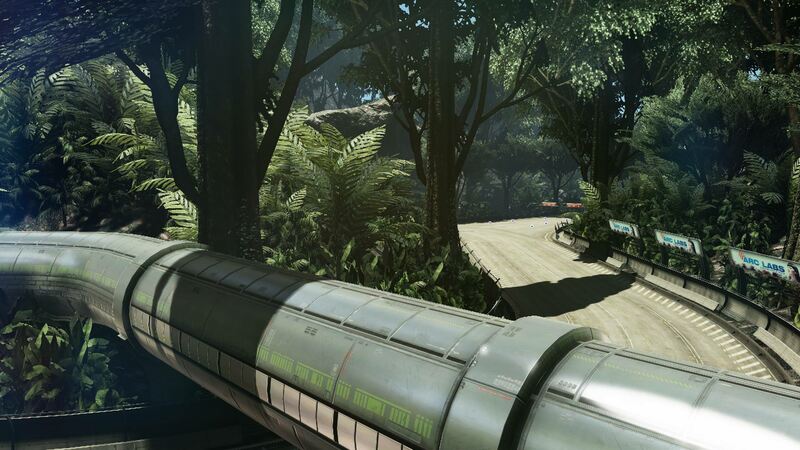 That's pretty snazzy looking, although a slight detour from the "clean" sci-fi look of the first game. Really looking forward to seeing it in motion. Just bought this game...and it's awesome . I hope it gets the sales/attention it deserves. 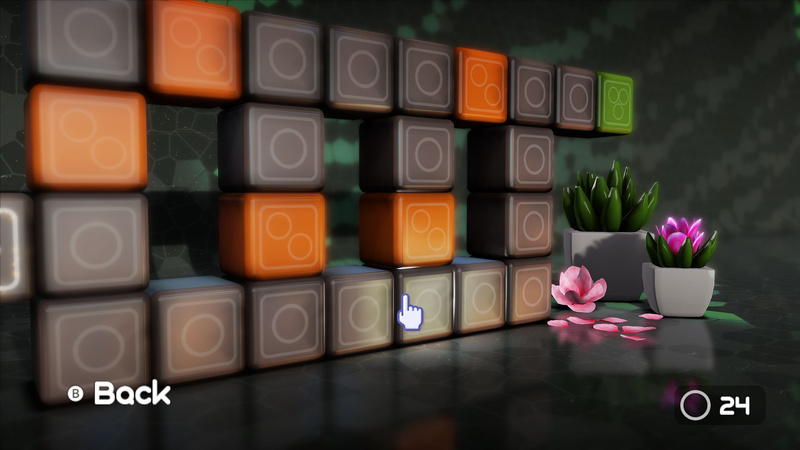 Good solo puzzle game, great party game...for $9? I wish more devs were as competent as Shin'en.